Learning from country experiences collecting and using budget data to improve their nutrition programs. Malnutrition is a leading cause of many health problems across the globe, yet current funding is insufficient to address the problem. Securing adequate funding requires understanding how much funding has already been allocated to nutrition and how much and where the funding gaps are. 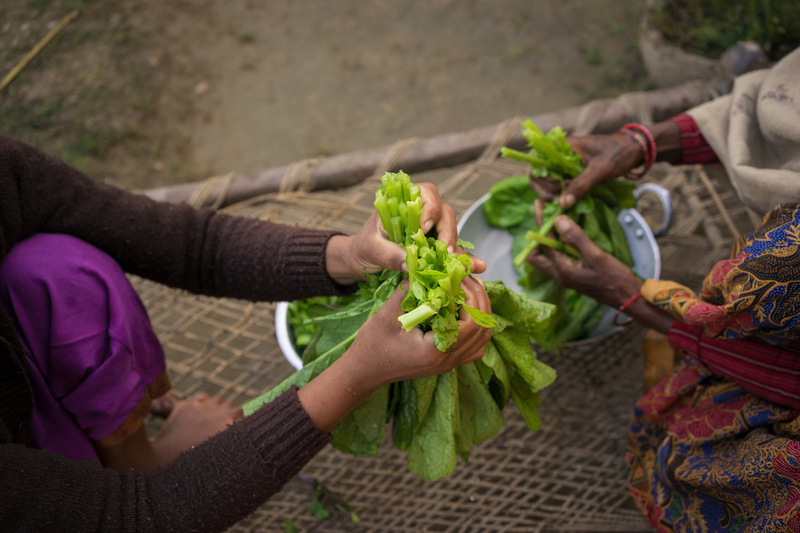 Guided by the Scaling Up Nutrition Movement, nearly 50 countries have embarked on nutrition resource tracking designed to determine available funding and expenditures on nutrition, identify gaps, and advocate for smarter investments in nutrition. Interviews with representatives from 11 of these countries illustrate the challenges inherent in sharing these findings and the potential benefits of doing so. Learn more about the ways in which countries have used findings from nutrition budget analysis and expenditure activities to identify and coordinate nutrition across sectors, advocate for increased funding for nutrition, and manage the use of nutrition funds. In this webinar, we hear directly from country practitioners about their experiences and learn about helpful activities, tools, briefs, and visualizations.